ARM holdings (NASDAQ: ARMH) now has introduced a new OS that will make Internet of things even better. The software and OS released for the devices based on its processors, such as Cortex M7, will help the industry to build more efficient and smart Internet of Things. Most of the companies are working IoTs as it will be a $50 billion market in 2020. The new software launched by the company revolves around the three factors, connectivity, security and the base management tools. Connectivity offers a seamless communication link in between the server and the client, or the node that is in between the communication link. 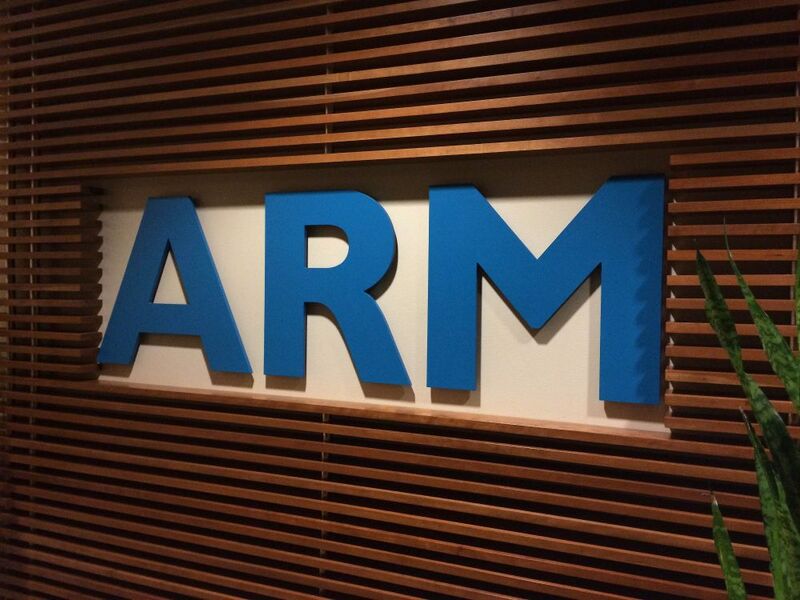 ARM sees the mbed devices as a base layer in the Internet of Things. ARM holdings say, “The Internet of Things (IoT) is about devices and services delivering end-to-end solutions. The ARM® mbed™IoT Device Platform is the fastest way to create commercial and interoperable connected IoT devices based on ARM microcontrollers. The OS and the software serve the very basic needs of the device to communicate, connect and do the operations. Companies working for it now won’t have to waste their time and money for developing the things from the ground up.